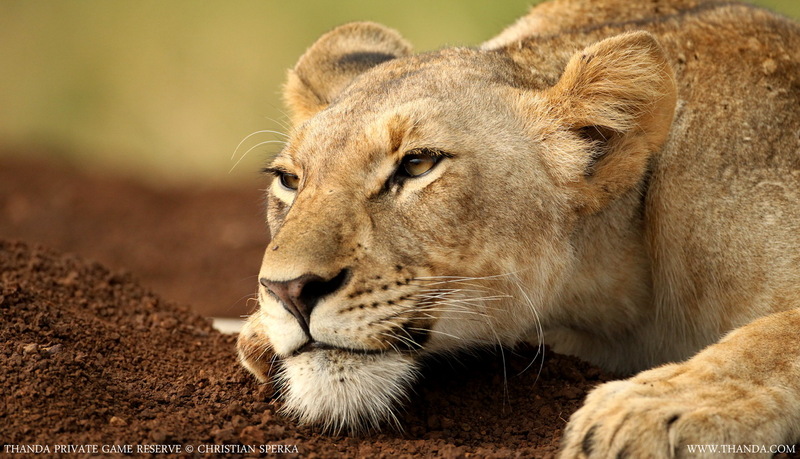 Lions have the capability to go from prefect rest to complete alertness in no time at all. This Lioness went directly from sleeping mode to observation before she started stalking her prey. Thanda guest often enjoy experiencing this quick mode change. We haven’t had a blog from Thanda for ages. I hope they haven’t stopped??? Sorry for the “blogging gap” (our “main blogger” was out of the country for a bit, but now he is back!). Thanks for following our blog – enjoy the future stories!